JIA WenBo, GUAN Ping, LIU PeiXian, YU ChuanQi, PANG Lei. 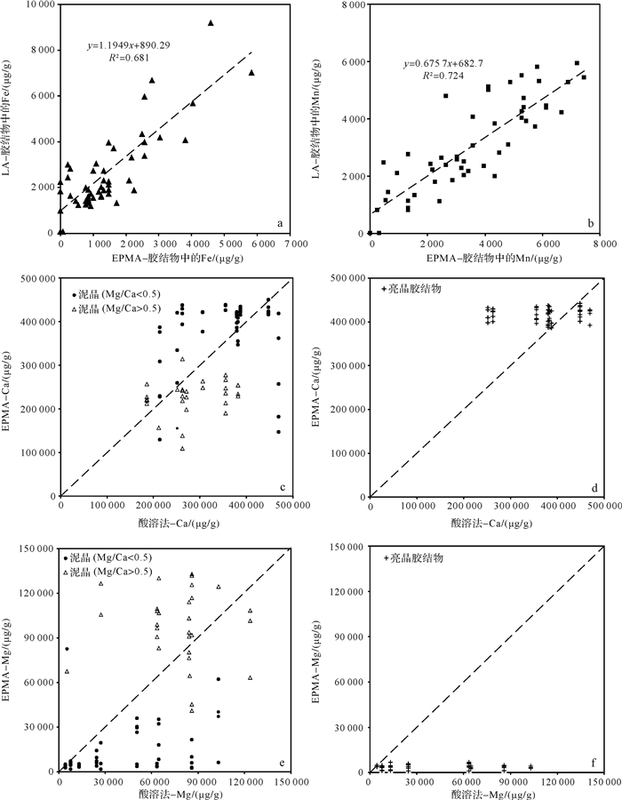 Study on the Testing Method for Elemental Composition of Lacustrine Carbonates[J]. ACTA SEDIMENTOLOGICA SINCA, 2018, 36(4): 842-852. Abstract: Lacustrine carbonates are formed in continental environments, normally containing high content of terrestrial silicate component that may affect their elemental composition and also the measuring results. Thus, many methods commonly used for marine carbonates, such as acid-soluble method, Electron Probe Microanalysis (EPMA) and Laser Ablation-Inductively Coupled Plasma Mass Spectrometry (LA-ICP-MS) can not simply be used for lacustrine carbonates. Lacustrine carbonates are widely developed in the Tertiary strata of the Qaidam Basin and provide very suitable materials for the study to select suitable methods. By means of comprehensive geochemical study on the lacustrine carbonates, which spread from Xiaganchaigou Formation to Xiayoushashan formation of the Hongshanliang section in Mangdong area, the south area of western Qaidam Basin, the limitation of each method was investigated and their related influence was also discussed for the geochemical characteristics of lacustrine carbonates by terrestrial silicate components. For examples, the limitation of acid-soluble method is the testing results of alkali metals such as K non-suitable for subsequent analysis, which may come from acid-dissolving process. For the micro-area test method including EPMA and LA, there are two limitations. Firstly, the data by LA and EPMA can be used only when the results using these two methods have some correlation and relatively small errors. Secondly, the testing results can not be used directly for the lacustrine carbonates with muddy components including a large degree of terrestrial silicate component. This limitation can be explained by the relative size of the sampled spot and the mineral particle. When the sampled spot size is larger than the mineral particle, the testing results will be mixed and interfaced with surrounding components. As a result, the muddy portion may represent the characteristics of sedimentary water only by excluding terrestrial interference. Based on the analysis for the effect of terrestrial silicate components on the geochemical characteristics of lacustrine carbonates, we proposed two possible ways to exclude terrestrial effects. The first one is selecting baseline and screening, and the other one is calculating by reverse deduction. Keith M L, WeberJ N. Carbon and oxygen isotopic composition of selected limestones and fossils[J]. Geochimica et Cosmochimica Acta, 1964, 28(10/11): 1787-1816. 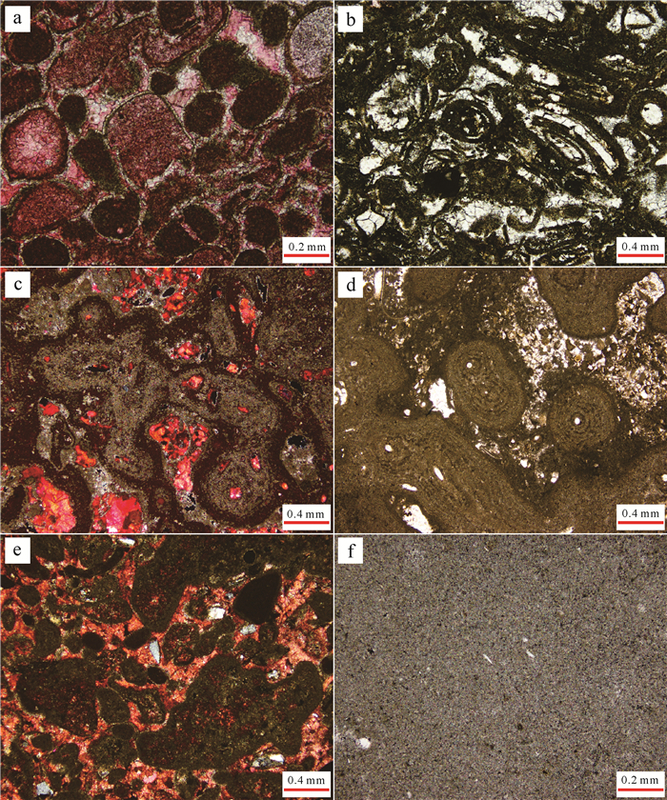 Degens E T, Chilingar G V, Pierce W D. On the origin of petroleum inside freshwater carbonate concretions of Miocene Age[M]//Colombo U, Hobson G D. Advances in Organic Geochemistry. Amsterdam: Elsevier, 1964: 149-164. Swirydczuk K, Wilkinson B H, Smith G R. The Pliocene Glenns Ferry Oolite:lake-margin carbonate deposition in the southwestern Snake River Plain[J]. Journal of Sedimentary Research, 1979, 49(3): 995-1004. White A H, Youngs B C. Cambrian alkali playa-lacustrine sequence in the northeastern of ficer Basin, South Australia[J]. Journal of Sedimentary Petrology, 1980, 50(4): 1279-1286. Wright R F, Matter A, Schweingruber M, et al. Sedimentation in Lake Biel, an eutrophic, hard-water lake in northwestern Switzerland[J]. Schweizerische Zeitschrift für Hydrologie, 1980, 42(2): 101-126. Alonso-Zarza A M. Palaeoenvironmental significance of palustrine carbonates and calcretes in the geological record[J]. Earth-Science Reviews, 2003, 60(3/4): 261-298. 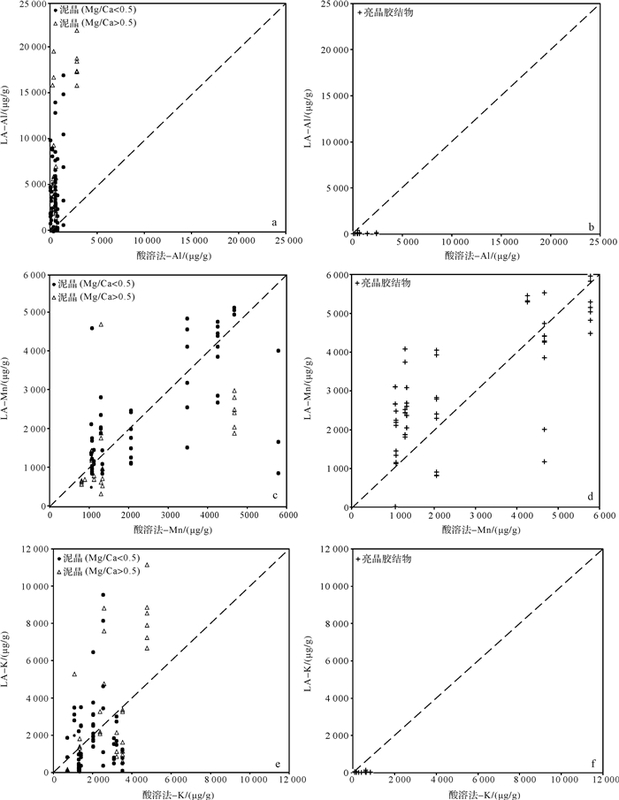 Leng M J, Marshall J D. Palaeoclimate interpretation of stable isotope data from lake sediment archives[J]. Quaternary Science Reviews, 2004, 23(7/8): 811-831. 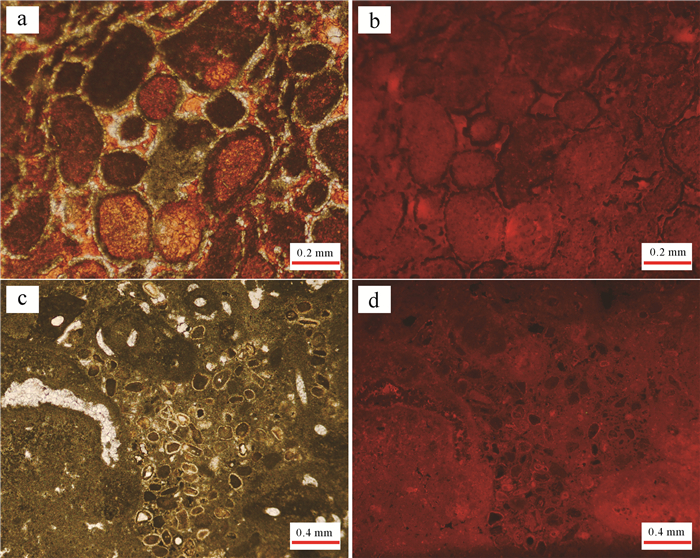 Bustillo M A, Arribas M E, Bustillo M. Dolomitization and silicification in low-energy lacustrine carbonates (Paleogene, Madrid Basin, Spain)[J]. Sedimentary Geology, 2002, 151(1/2): 107-126.